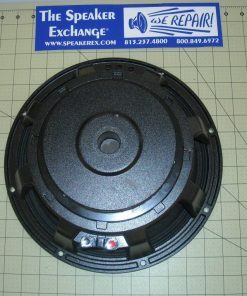 Special-order: 5-9 day lead time. 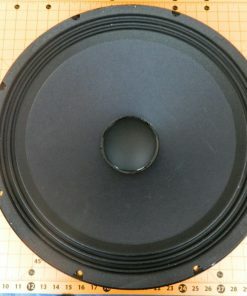 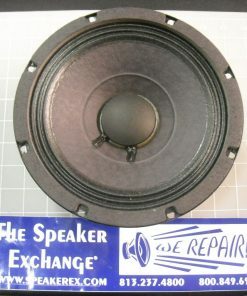 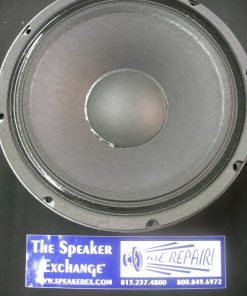 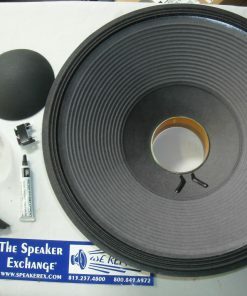 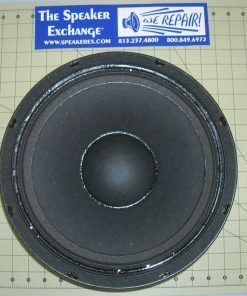 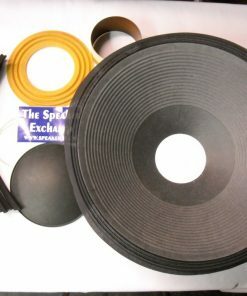 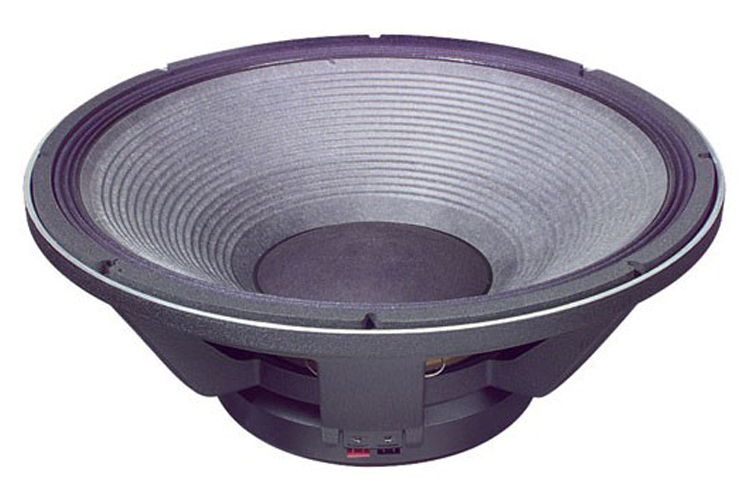 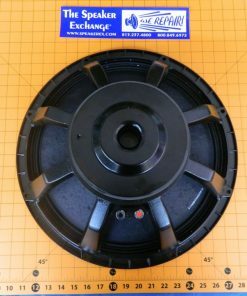 Brand New Genuine JBL 2242HPL 18″ Transducer used in the 4645B and 4645C Theater Subwoofers. 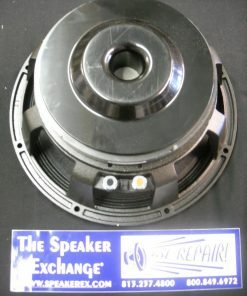 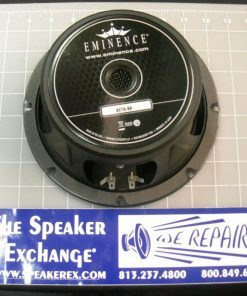 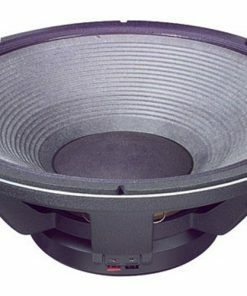 Same speaker as JBL 2242H but Private Label version.